Due to revised demands, releases from Olympus Dam to the Big Thompson River are scheduled to rise from 83 to 101 cubic feet per second (cfs) tonight at midnight (cusp between Thursday and Friday), 21 September. Earlier this week I announced releases from Olympus Dam were planned to rise to 225 cfs and that figure has since changed significantly. A map of the Fry-Ark system. 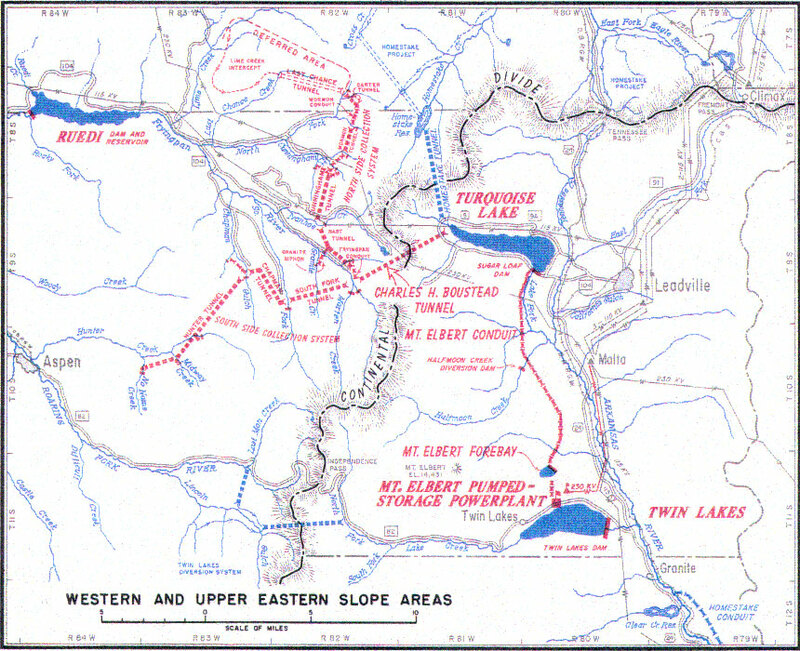 Aspen, and Hunter Creek, are shown in the lower left. Fryingpan-Arkansas Project western and upper eastern slope facilities. Yesterday, I messaged you that we at Reclamation no longer planned to increase releases to 400 cubic feet per second (cfs) from Ruedi Dam to the Fryingpan River but would instead be maintaining releases at 355 cfs. That change holds, but I wanted to further explain this. Due to the persistence of very low river flow conditions in the Colorado River, the U.S. 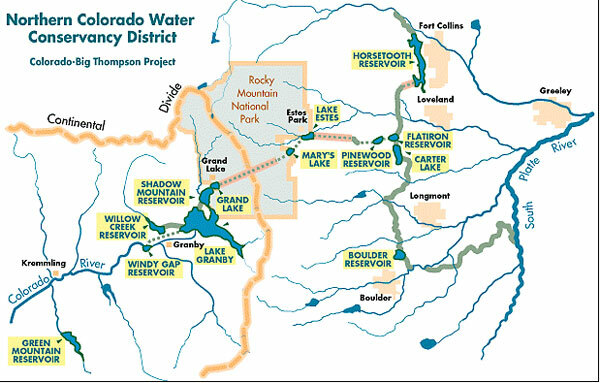 Fish and Wildlife Service, in coordination with Reclamation engineers and other Program partners, has decided to reduce the rate of release of Endangered Fish Recovery Program water stored in Ruedi Reservoir to allow these releases to be extended further into October. The reduced rate of release will enable a longer duration of “fish water” to be delivered to the 15-Mile Reach over the upcoming weeks, optimizing its benefits to the endangered fish.